First, let me lead in with this: This book was not written for us. 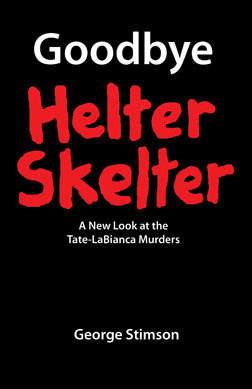 Manson aficionados will read this book cover to cover and learn little they didn't already know. I learned little. I was also amused by a few errors that I found - however they were minor. For instance Guinn states that Joel Pugh was the father of Sandra Good's son. There were others, but you get my drift. I was also concerned that he stated as fact that Manson went to Cielo drive murder scene in the we hours of August 9, post crimes. This has never been substantiated. But there were some positive things. For instance, he went into much more detail than any author so far into Manson's childhood. I enjoyed this part of the book. He connected the various stages of his early life in places like Moundsville and McMechen, WV. Guinn clarified for me the personalities and situations of his relatives - particularly his mother, Aunt Glenna and cousin Jo Ann. Charlie was clearly already violent and incorrigible with his mother serving time locally for armed robbery. He had me feeling sorry for these people who were flawed but were trying to do the right thing. Another positive for me was the picture Guinn painted regarding Manson's prison "education". He highlights that Charlie read Dale Carnegie's self-help book How To Win Friends and Influence People. Manson clearly internalized this book and course. Manson took this knowledge to San Francisco in 1967, where he used Carnegie's methods on young girls who were down on their luck and desperately searching for something. I also thought Guinn did a nice job describing what Manson MAY have been thinking and feeling as the Spring and Summer of 1969 advanced. 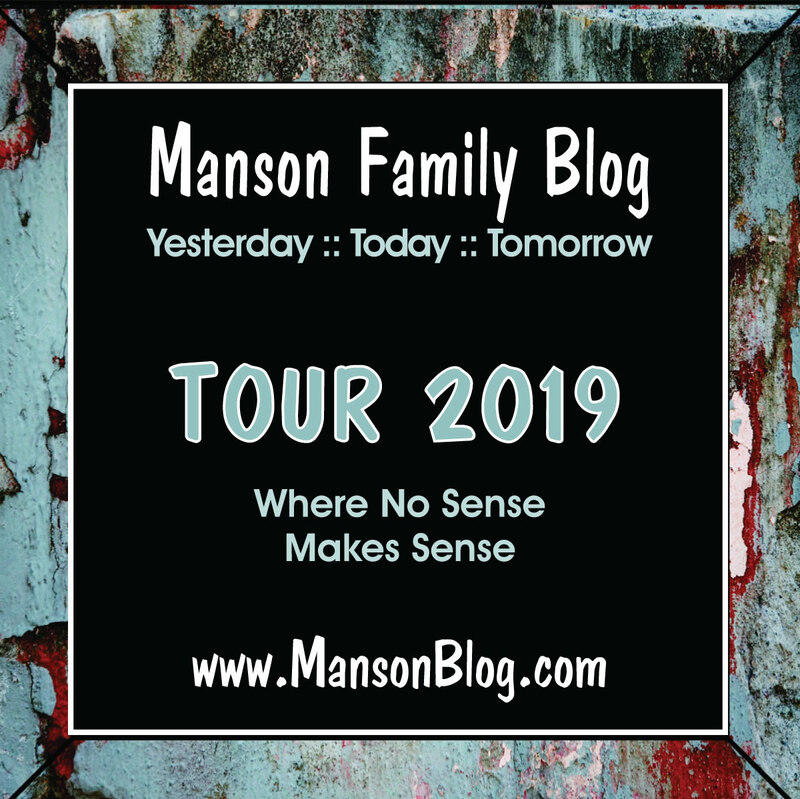 He describes in nice detail the stressful chain of events that Manson banked on going his way in hopes for the career in music he needed to afford to keep his cult Family together. There was Kaufman, Jacobson, Dennis Wilson and ultimately Terry Melcher. When Melcher passed on him, his hopes of becoming a star were extinguished. Charlie then feared the unthinkable - he would become lessened in the eyes of his Family. Also, with the Family's healthy fleet of dune buggys and supplies having eaten up the lion's share of the money sucked from recruits and the number of Family members increasing there was the problem of decreasing expenses (i.e. ridding himself of useless members) while trying to acquire enough money for the eventual move to the desert. He had to act. He had to somehow prove his infallibility. In the end, it was like playing a whole game that ends in a tie. Glad I played, but ultimately not fulfilling. Your mileage may vary. Thanks for the great review, Matt. Thanks Matt! Regardless of the regurgitation factor, I am going to read this book. The coverage of Charlie's early years sounds fascinating. groove, I recommend the book for the childhood background info alone. He really did his homework there and backs it up with firsthand accounts from his family (small f). The book's final 100 pages or so is documentation of his sources. By reading that I could see he really did his research. 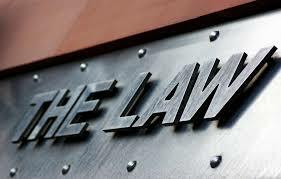 Unfortunately for us his best source for the crimes is Vincent Bugliosi. I am excited about it for that reason Matt. I find myself amused now by how much I disbelieve almost every utterance from the mouth of Charlie but for some reason, bought the myth of his entirely 100% miserable childhood background hook, line and sinker and how he claimed it affected his life. It would seem based on those family (with a small "f") interviews is that Charlie's recollections of his early life are just as dubious as all his other ramblings. That there is zero evidence his mother was a prostitute and that she totally rejected him turn out to be nothing more than typical con artist jive. That the pattern of creating disturbances, getting in trouble and using others as his shield started extremely early in his childhood. Then when all else failed him, "poor" Charlie resorted to pulling the victim and passing the blame card. Sounds a lot like TLB to me. I think we had the same reaction to the book. I very much enjoyed the first half, and it was worth the money for the new insight into Charlie's childhood. He referenced Sanders book about Charlie going back to Cielo after the murders, so I was surprised that it was stated as fact. He did mention Joel Pugh living with tha family, which I was not aware of, I thought he was before Sandy joined, not sure how correct that was. I agree with you about Guinn's insight about the last few months before the murders and how it was falling apart for the family, it made sense to me. I am glad I read the book. 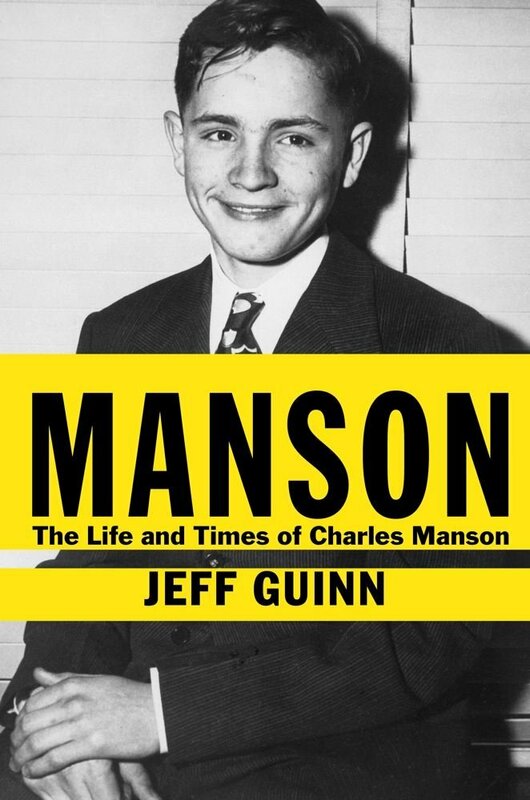 I have NOT read MANSON The Life and Times yet, BUT I think everyone who has NOT should FIRST write their review based on what they have learned from actual reader's reviews. First-The fact that "A" book about Charles Manson by a known author and a media giant publisher has been paraded into the public's consciousness is AMAZING!!! I mean maybe "Steve Jobs" the Ben Franklin of modern technology (i-phone) and maybe "Kelly Johnson" creater of the U2 and SR71 (propelled America 50 years ahead of any other country in spacecraft technology.) BUT Charlie Manson-(just a punk says the Col) (and he looks down on women and is a rampant rasist concludes an Amazon reviewer.) He's a "manipulator" and a "user" says another Amazon reviewer. Remember many people have control over what is said in any "major" book-from the fact checker, to the editor, to the publisher, etc. Thus, the most revealing back story connected to this new Book is WHY?